The perfect treat for Valentines Day. This cake will melt in your mouth. With only 3 ingredients anyone can make it. 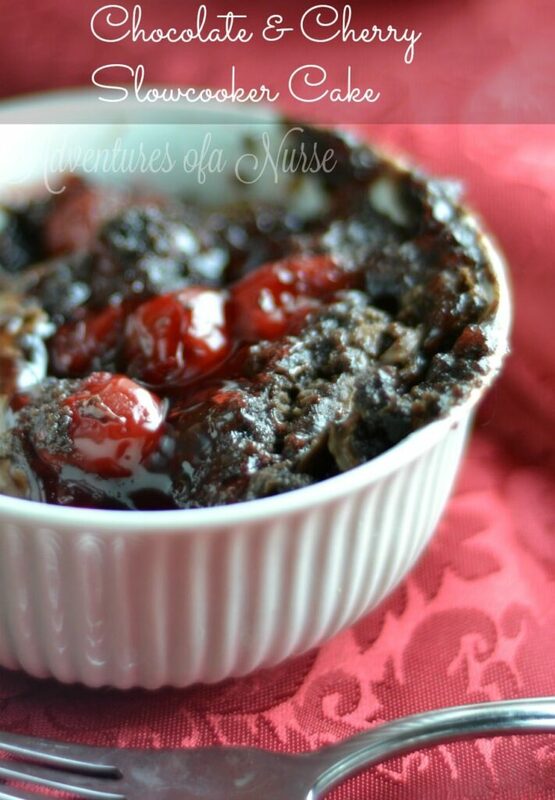 Since I made the apple slowcooker cake I have wanted to try out my two favorite flavors, chocolate and cherry. This was such a simple recipe. 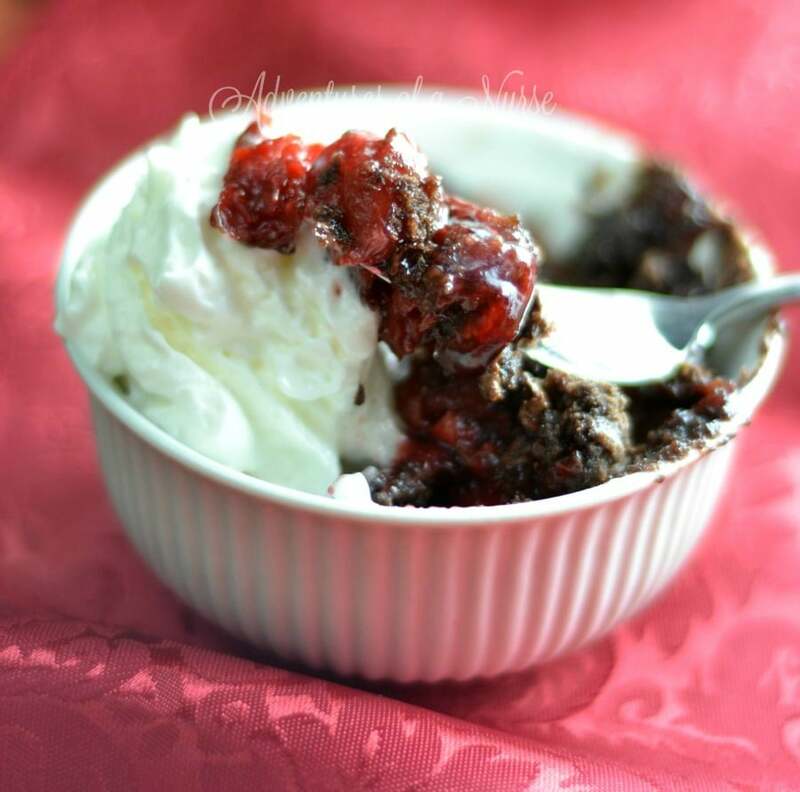 In your slow cooker place 2 cans of cherry pie filling, Spread dry chocolate cake mix over the cherries. Two sticks of butter on top. Cook on low heat for 2 hours. Serve with coolwhip or icecream. 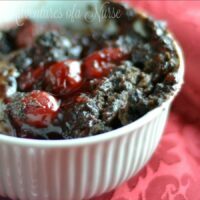 I love easy throw together recipes when I am in a pinch. And using the slow cooker makes it even easier. 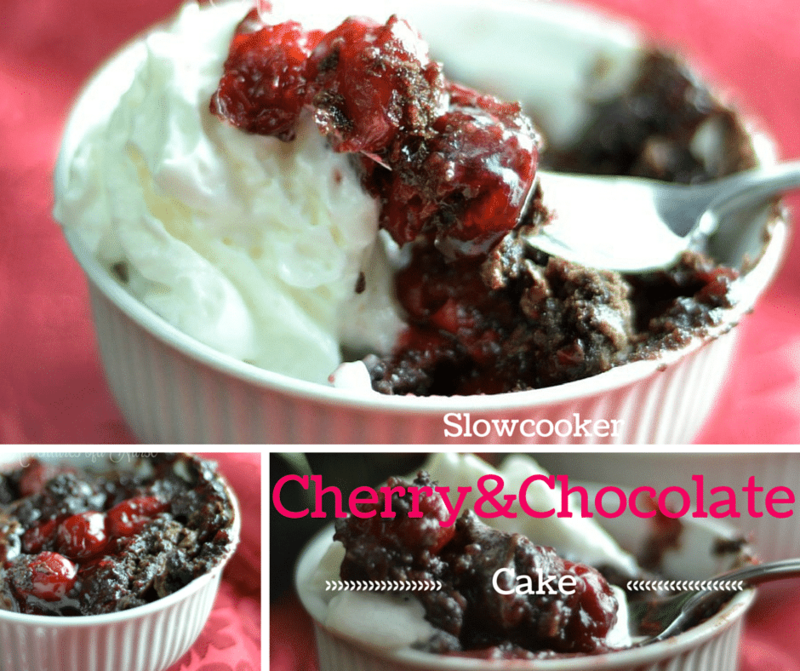 Slow-cooker cake…Sounds delicious. I am trying this out tonight. Wow, I could probably eat this all the time!